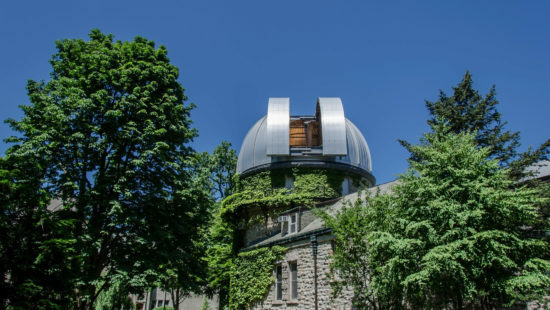 CIERA Astronomer Evenings are special programs that take place on the last Friday of the month at Northwestern’s Dearborn Observatory (part of the weekly Dearborn Observatory public viewing sessions). 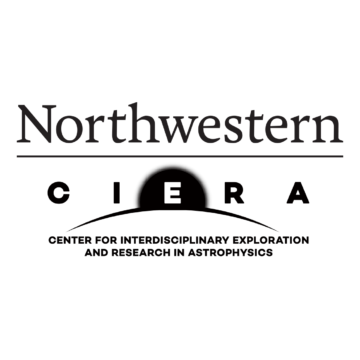 Meet astronomers from CIERA, Northwestern’s astronomy center. Different experts host each month and are available to answer your astronomy questions. The evenings include a 10-minute introduction to a topic, followed by an open Q&A session and interactive demonstrations. Stop by any time during the two-hour public observing window. Each month is different! Children are welcome. The talks are free and open to all. No reservation is needed. Call 847-491-7650 or visit the Dearborn Observatory website for more information.